Luana Betti is an Urban Economics Specialist at the Urban Development sector of WRI Brasil. She works on the analysis of sustainable city funding mechanisms, especially actions targeting more compact, coordinated and connected cities such as DOTS (Transport-Oriented Sustainable Development). 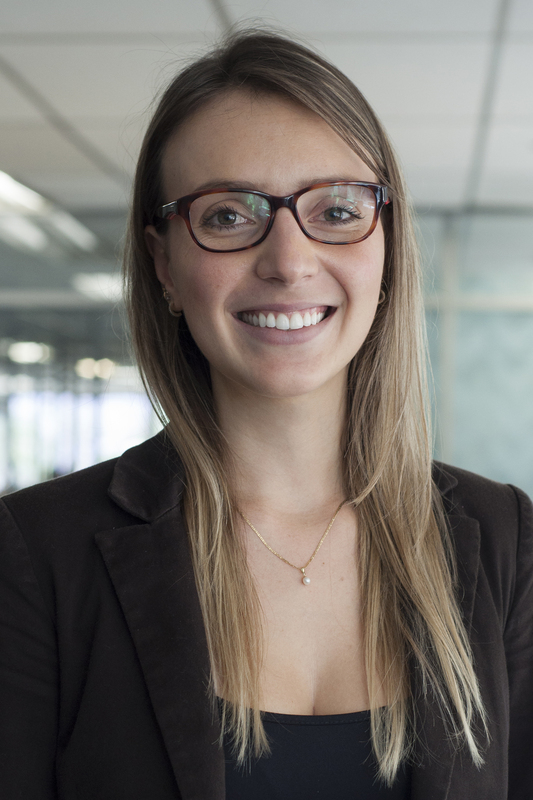 Prior to joining WRI Brasil, Luana worked as an economic analyst at a consulting and research firm. She conducts analysis, lectures and studies in the areas of labor market and public policy. Luana holds a master's degree in Applied Economics from the Federal University of Rio Grande do Sul (UFRGS), and also a degree in Economics from the same university. She has studied part of her degree at Univeristy of Nova de Lisboa in Portugal. She is a specialist in the evaluation of economic impact of projects and public policies by Fundação Itaú Social (São Paulo, Brazil).